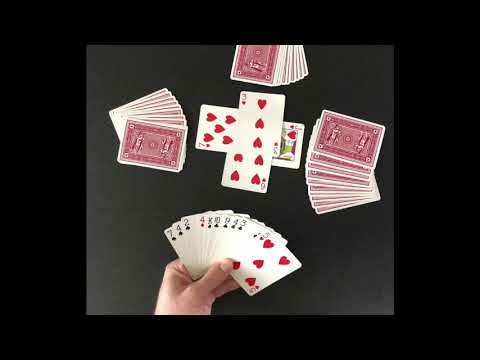 Spades is a trick-taking card game devised in the United States in the 1930s. It can be played as either a partnership or solo/"cutthroat" game. The object is to take at least the number of tricks (also known as "books") that were bid before play of the hand began. In partnership Spades, the bids and tricks taken are combined for a partnership. Spades is a descendant of the Whist family of card games, which also includes Bridge, Hearts, and Oh Hell. Its major difference as compared to other Whist variants is that, instead of trump being decided by the highest bidder or at random, the Spade suit is always trump, hence the name.